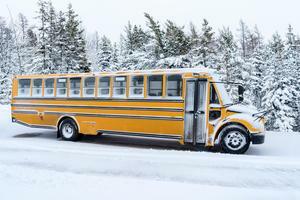 Due to the impending bad weather, buses will be arriving for early dismissal today. 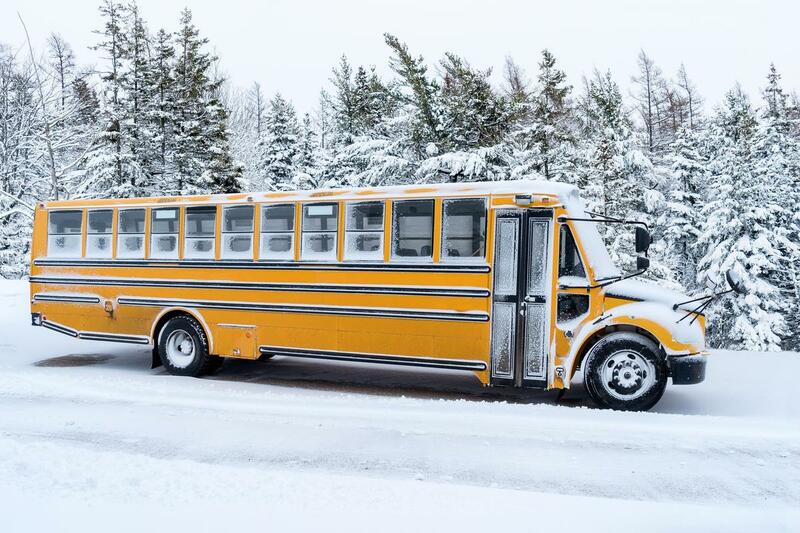 Click the link to find the approximate arrival time to Pope John for your student's bus. Click the link to find the approximate arrival time to Pope John for your student's bus.